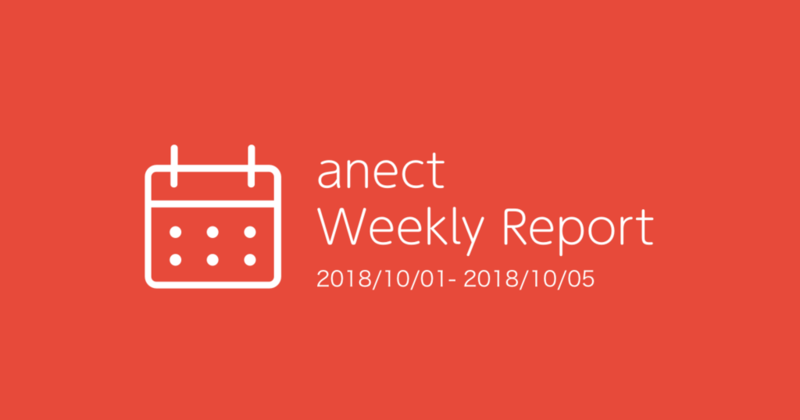 Hi, I'm Sakurako Mishima from anect Inc. Released a new Landing Page for Toko-Toko! 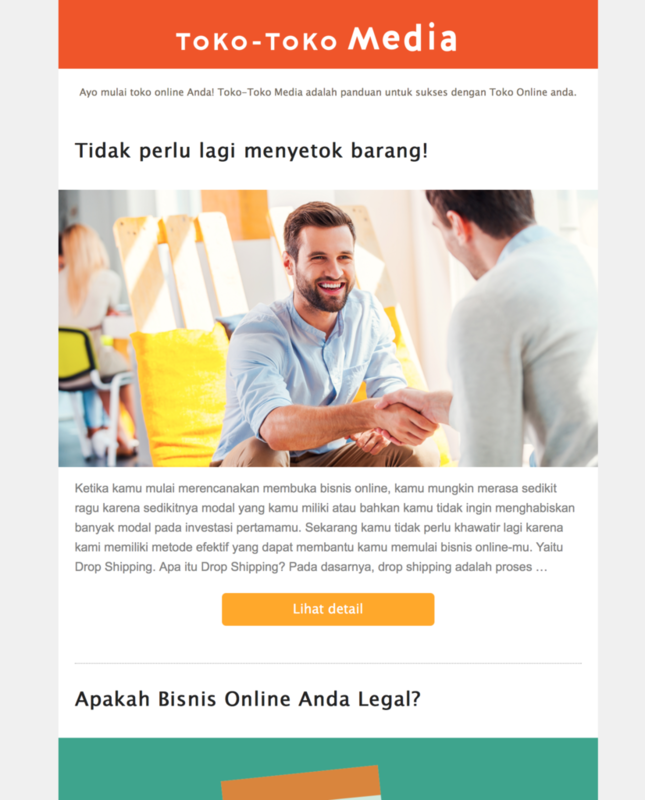 Due to process change of registration of Toko-Toko, we released a new landing page of Toko-Toko. Until now the users needed to register into Toko-Toko, then they could enriching the website on their own. However after had some talk with users, we found that they need to understand about the basic knowledge of online business since the beginning, as a result we decided to add a free consultation before registration process. Our department name has also changed! Along the above change in the flow of support, our department name and mission also have changed from Marketing to Customer Success. Since our work range still is covering the marketing work, we keep the department name as Marketing on the business card. But, we would like to give our best support to our users as Customer success, so that their business will succeed! Re-design Toko-Toko Media's notification mail, and double up the opening rate! 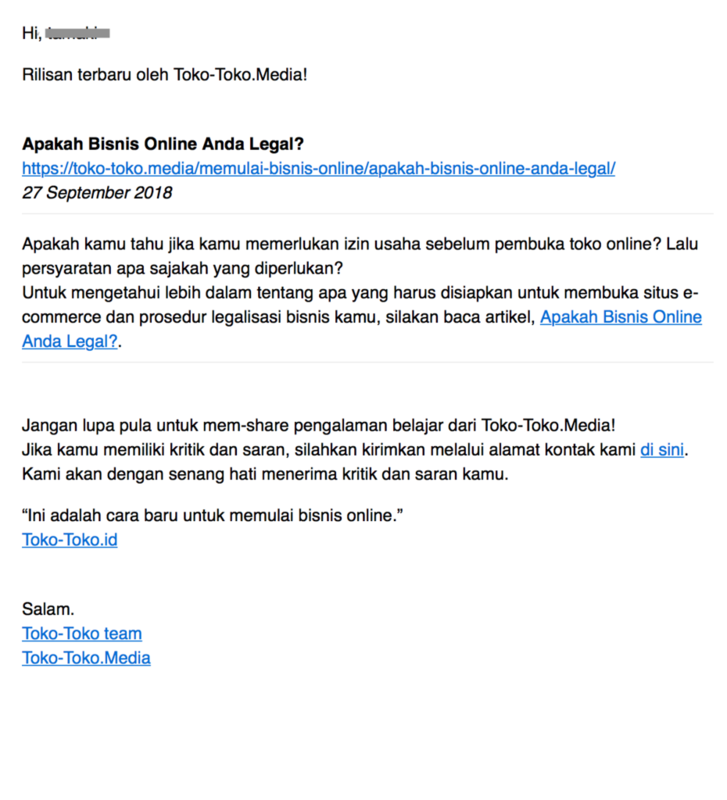 Until now we sent any update about Toko-Toko Media using simple text mail style, but we changed the design by adding images with a mail magazine style. As a result, the opening rate and of click rate have almost doubled!! By the way, you can see the Toko-Toko Media from this link! 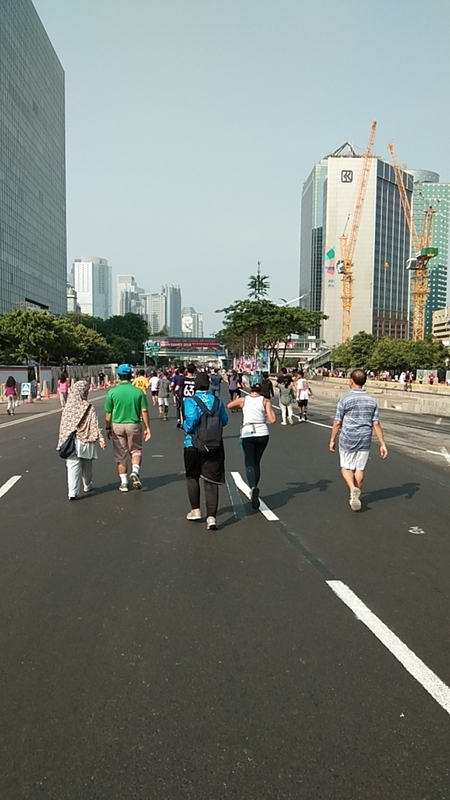 Last Sunday was a car-free day in Jakarta, from 6 am to 10 am. Sometimes, I jog the Sudirman road for excise. 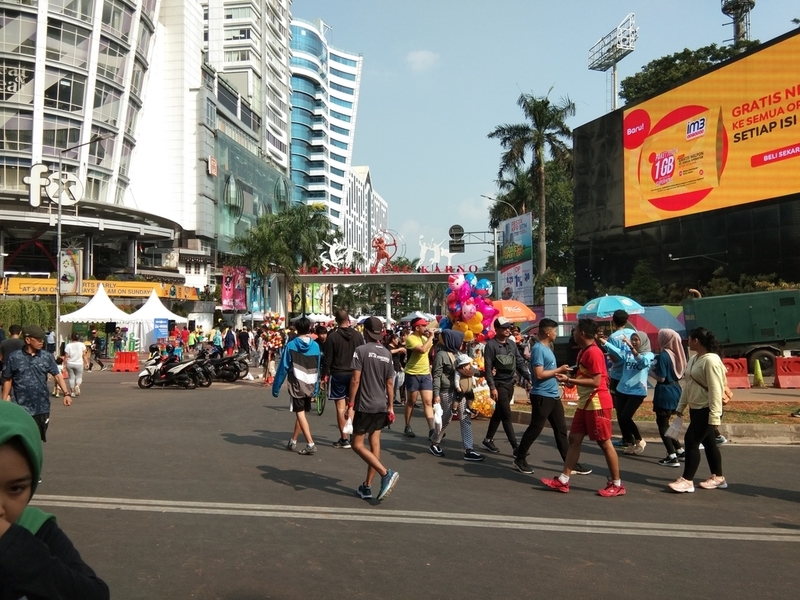 Actually, there are many people who are jogging on this road, and there are also plenty of food stalls. Sometimes it's a little inconvenient when you use a car, but the car-free day is one of my favorite time.